MERA SoyShake™ is our protein-rich, full-fibre, cholesterol and lactose-free beverage produced by the SP1000 processing system. Mera’s SP Series processing units produce a completely homogenized delicious beverage that incorporates the whole bean, including the mineral and vitamin rich hull. Our patented process delivers a soy milk beverage that is devoid of any “beany” flavour and odour making it very attractive to the new consumer. The patented process controls the temperature and pressure to reduce the Trypsin Inhibitors by 90%+ leaving little or no difficulty in human protein digestion. 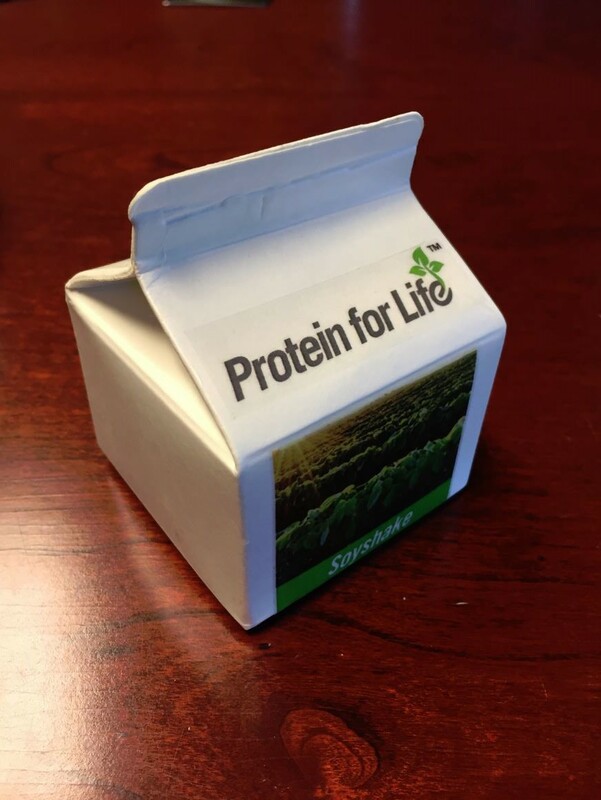 SoyShake™ contains a minimum of 2% protein, 2% fat with essential vitamins and minerals content similar to cow’s milk. SoyShake™ has 300% more fibre content (24% daily requirement of the body per serving) than any other soy milk in the market which gives a creamy smooth texture. SoyShake™ contains vital Omega-3 and Omega-6 fatty acids. The creamy texture of SoyShake™ is ideal as a milkshake that is cholesterol free and comes in various flavors such as vanilla, chocolate, strawberry etc. A consistent homogenized beverage with particle size less than milk, making a smooth creamy texture on the palette.